A blush is the most important part of makeup. It adds glamorous and color to the cheeks. Blush on is using in the end of makeover and it completes the overall makeup. There are so many makeup brands are working who are popular for their blushes. There are types of blushes such as powder blushes, matte blushes, shimmery blushes and cream blushes. 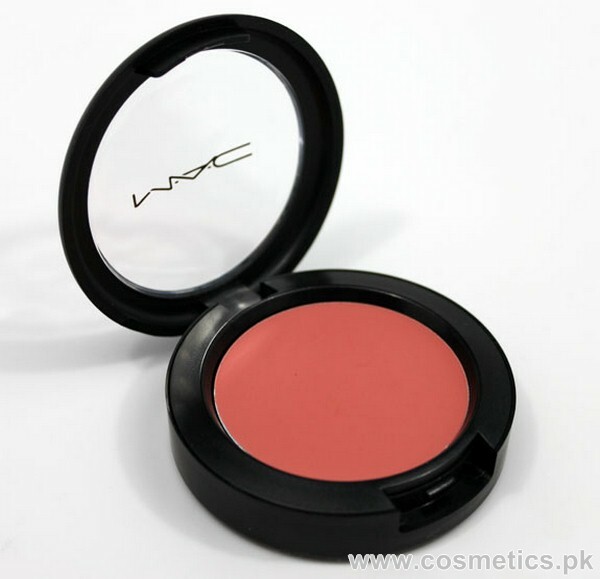 Here in this post I am sharing top 5 cream blushes in Pakistan below. Let’s check out my top 5 picks of cream blushes, which are really popular in women. These cream blushes are available in Pakistan also. Here are the complete review and price details of these top 5 cream blushes in Pakistan with prices and reviews below. Bobbi Brown Pot Rouge for Lips and Cheeks. 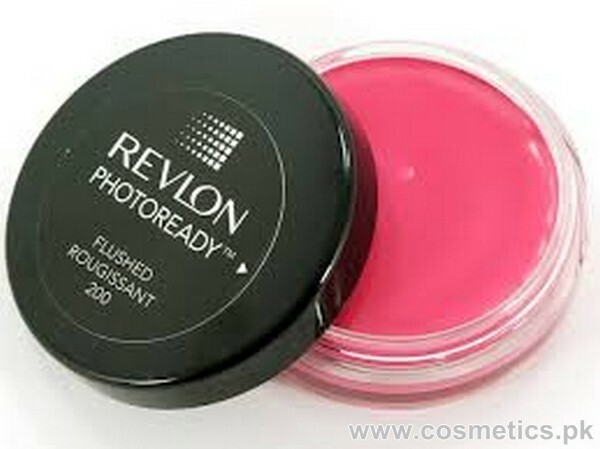 Revlon Cream Blush is a fantastic product. It gives a natural look without leaving the greasy look. It gives a smooth and soft look. It us very easy to u end blend nicely. It has a staying power of 4 hours only. Staying Power Is 4 Hours. 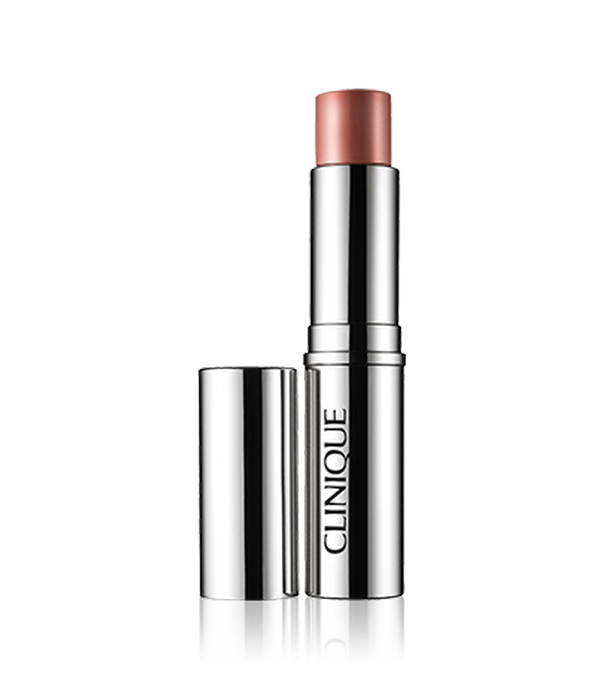 It is a cream blush available in stick form. It is very easy to use. It is soft and smooth. It is creamy and blendable. It gives a natural look to any skin color tone. It is easy to absorb in skin. Oily and Sticky In Daytime. 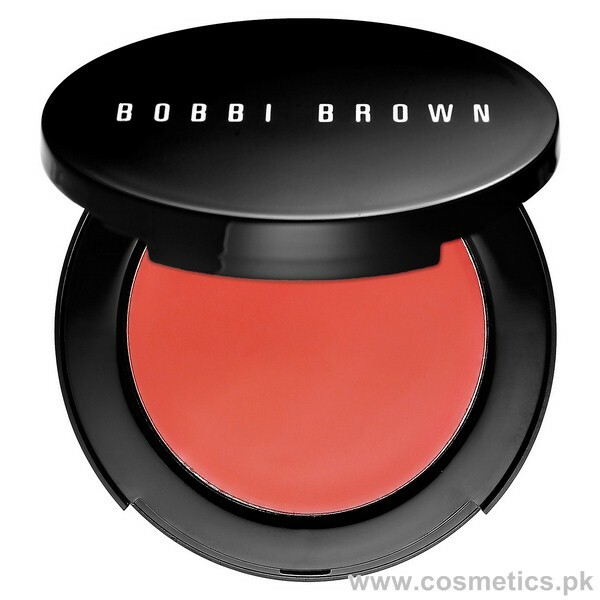 Bobbi Brown pot rouge is a cream blush for lips and cheeks both. It gives a natural look and easy to blend on skin. I comes in good shades. It is easy to apply and it has creamy texture. It has good pigmentation and also gives dewy and soft look to skin. 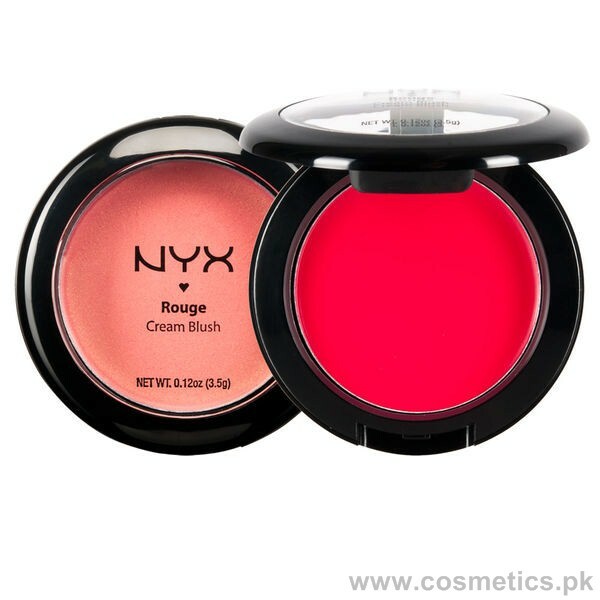 NYX cream blush is available in beautiful shades. It is very creamy and easy to blend. It rubs smoothly on skin and gives a soft look. It is long lasting and having good pigmentation. M.A.C. creamblend blush is a smooth and long lasting cream blush in all. It gives natural look and also blends naturally. It gives wide color range for all type of skin tone. It gives shimmery look but creamy texture. These all top 5 cream blushes are available in all big cosmetics shops of all over Pakistan. Which one do you have? Where can i find nyx and revlon cream blushes?